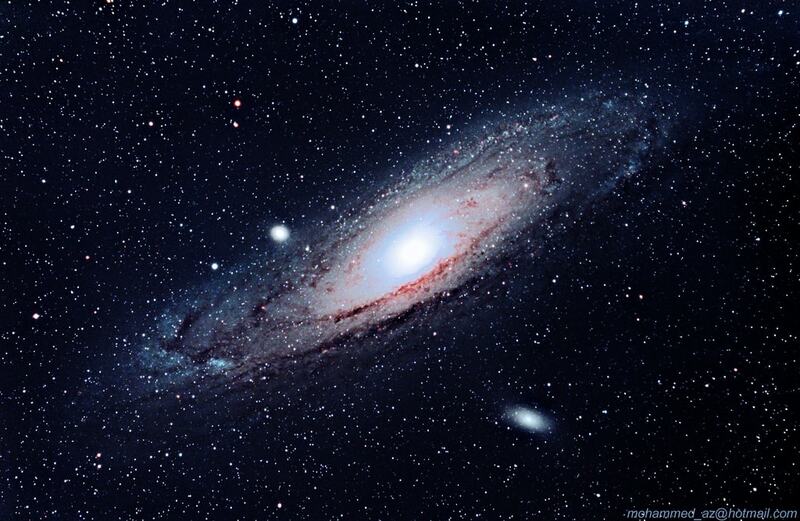 There are billions of galaxies in our universe with different shape and sizes such as milky way etc. Every galaxies has more than 200-400 Billion stars, planets and all, some are 10x times larger our planet and even our Sun. We will read about some Star, Planet of our Galaxy and in Our Solar System. 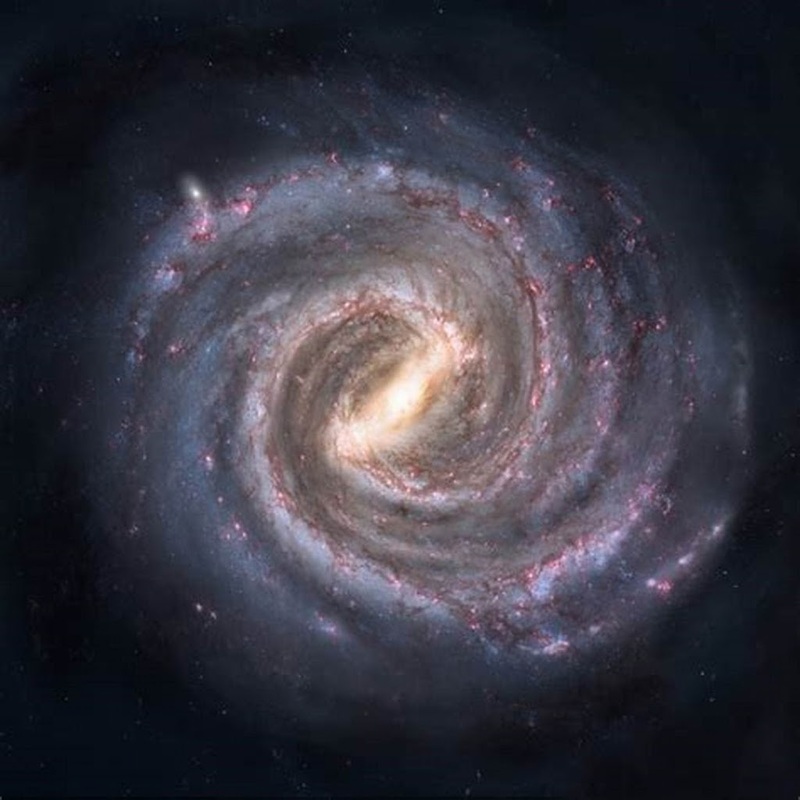 Our galaxy is spiral kind of galaxy, and there are other different kind of galaxy based on their look and rotational type like elliptical, spiral, irregular. Every galaxy has a massive black-hole in their center which hold the star and planets through gravitational force. Our system rotates around center at the speed of 220km/sec approx. which take about 240 Myr to complete one rotation and outer most body take 360 Myr to complete one rotation. Our Sun is at 26400 Lyr from its center, and radius is about 90000 Lyr approx. Now, remember that Number this big is small compare to what’s coming next So make yourself comfortable or get adapted to that. Fact: If you wanted to leave our galaxy in thrust than your speed must be 550km/sec. It’s a escape velocity for our Milky way galaxy. In the past it was proposed by the Aristotle “the father of western philosophy” in 384-322 BC that the Milky Way might consist of distant stars which is caused by the “ignition of the other stars which were close together and took place at upper atmosphere. Actual proof of the Milkyway with many stars was given by Galileo Galilei in 1610-1611 AD by using of his telescope which discovered that it contains number of stars that are uncountable. The first shape and diagram were described by William Herschel in 1785 by carefully counting the stars in different aspect and region. In the 1920 s, when Edwin Hubble provided conclusive sign that the spiral nebulae in the sky were actually whole other galaxies. This helped astronomers to understand the true nature and shape of the Milky Way, and also discover the true size and scale of the Universe around us. So the knowledge of the existence of the Milky Way is ancient. 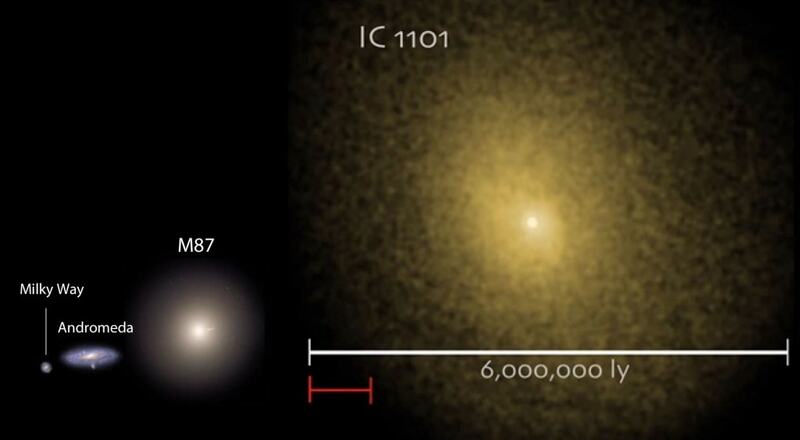 But the realization that there are many separate galaxies is recent, around 100 years ago. There was a great debate in 1920 Curtis vs. Shapley regarding the nature of certain nebulae. Curtis argued that these were galaxies separate from the Milky Way, and was correct. Now we know the Milky Way is one of a hundred billion or so galaxies within that portion of the universe that we are able to observe. It is an also kind of spiral galaxy which has more star than our Milky way galaxy. It is also bigger in size like approximately x1.75 times bigger. And the matter of facts above all, it is nearest galaxy to our solar system 2.5 Mly from earth. It appears near constellation name Andromeda. So you can guess where the name came from. The basic formation of Andromeda is collision of 2 or more galaxy. Because astronomer have found different kind of cloud, dust and black holes. This collision must have been happened 2 billion years ago. Soon it will collide with our Milky way galaxy in 4-4.2 billion years and form more bigger galaxy. You know this galaxy can be seen with naked eye where pollution is very less and the most luminous large object you see in moonless light will be this. This is a Largest galaxy we ever know till today and its very far from earth (1.05 billion Light Year). I don’t know that in coming near 200 years human can reach at this distance ever. It is like beyond human capability. It was discovered long ago as a nebula in 1790 but was confirmed in 1932 by Edwin Hubble. However, this galaxy can be seen with clusters of galaxy Abell 2029 in constellation Virgo. However, this A2029 cluster has diameter about 7.8-8 million ly. This is a brightest galaxy you will see near our solar system. And IC1101 is in center of this cluster who hold this cluster together. Because of super massive black hole b/w its center which is 2nd most powerful black hole ever. Thanks for the comment. You can subscribe to our newsletter and get the latest articles in your inbox.